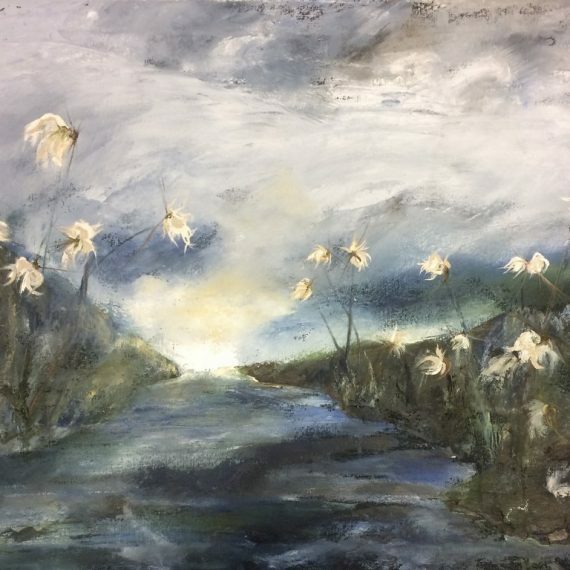 Born in Northern Ireland Janet Graham has built a reputation for being one of the most collectable of the North -west artists. 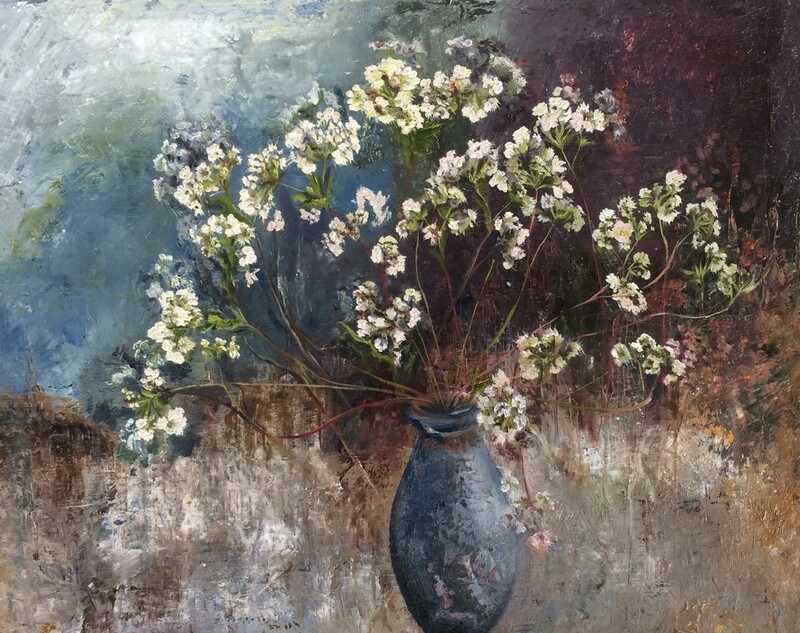 In early years her work was strongly influenced by close artistic friendships with painters such as the late Lawson Burch and Stephen McKenna PPRHA. 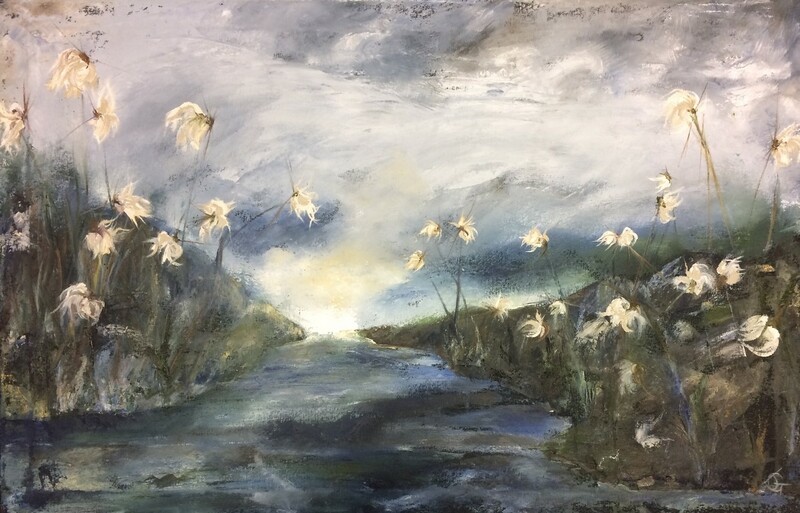 Her landscape exhibition ‘Disappearing Landscape’ which was opened by Professor Ann Crookshank received much attention and was the subject of a BBC Radio documentary. 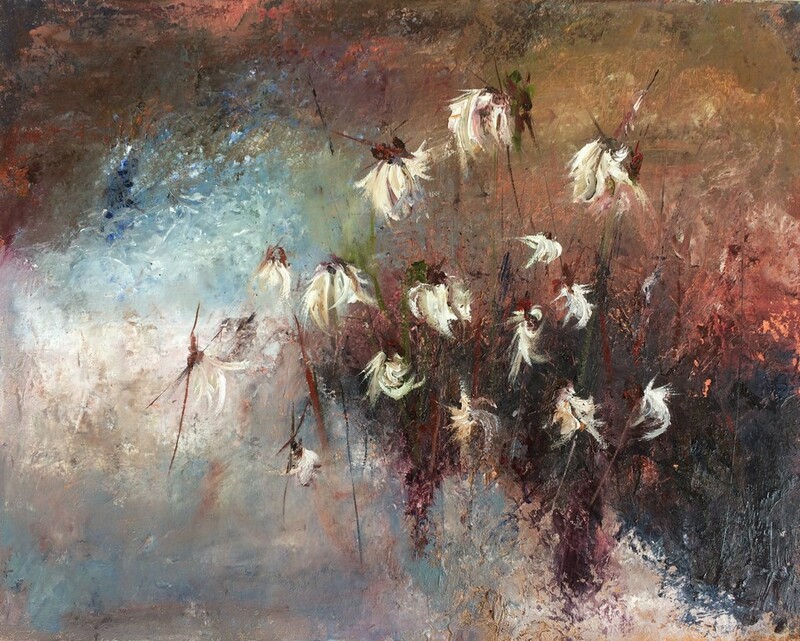 In recent years her painting has developed a more painterly abstract style. 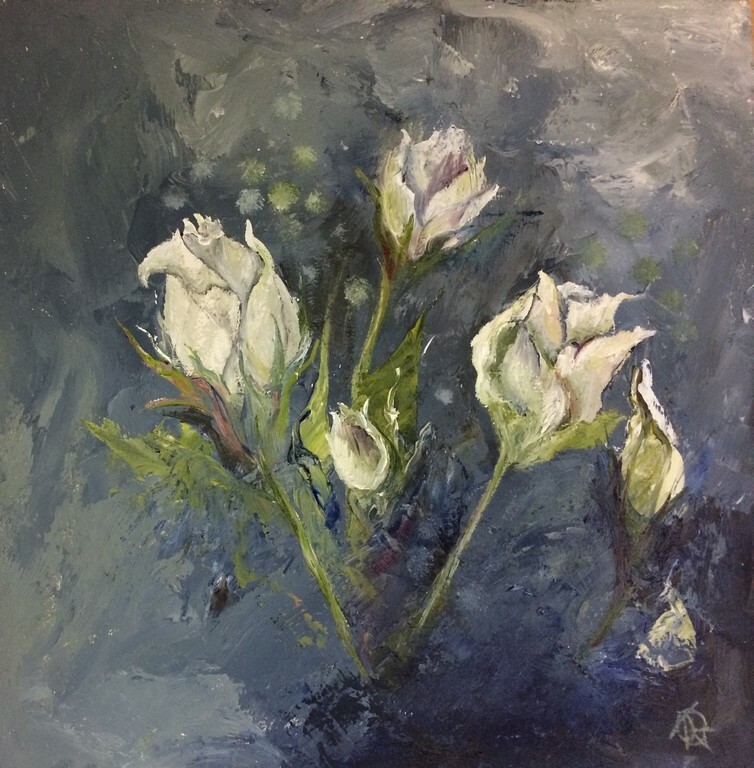 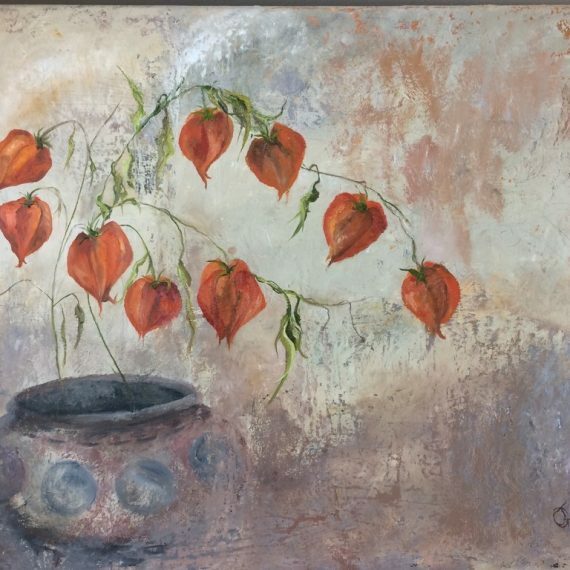 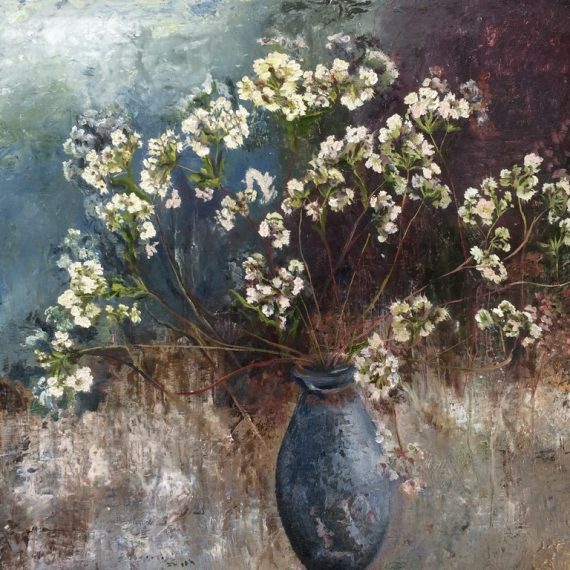 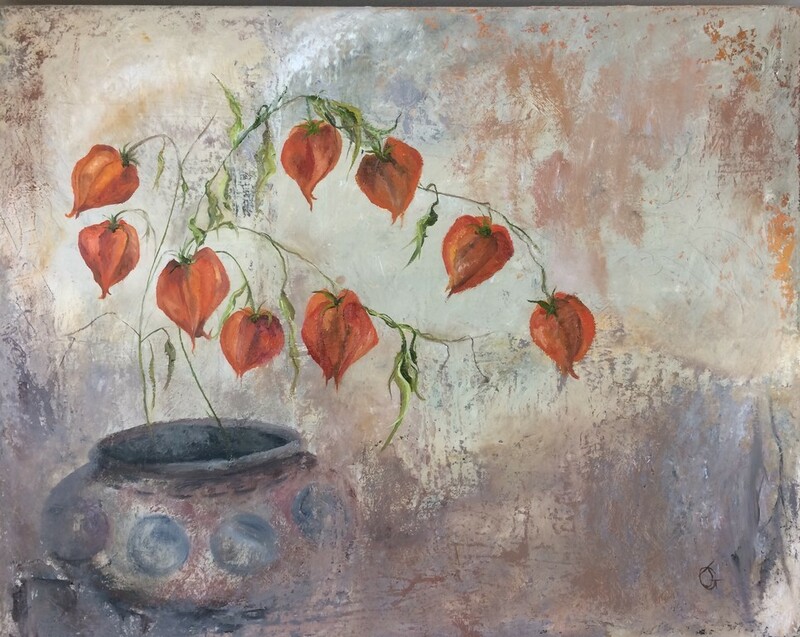 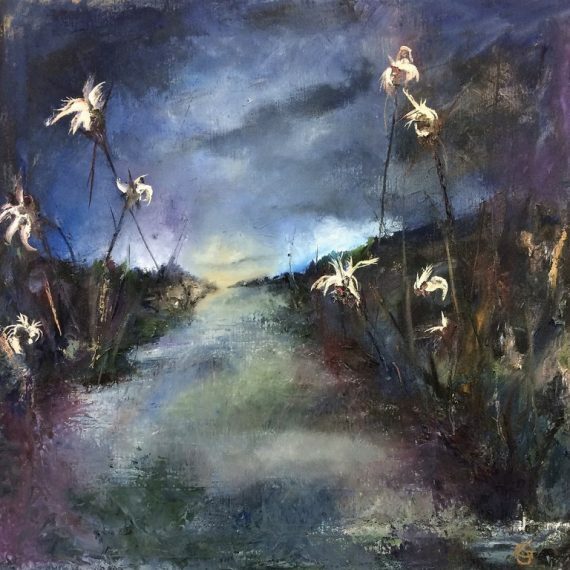 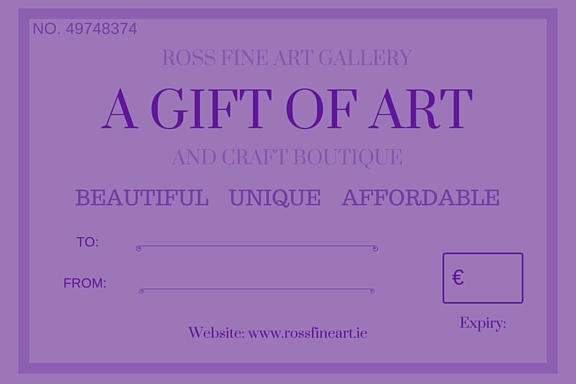 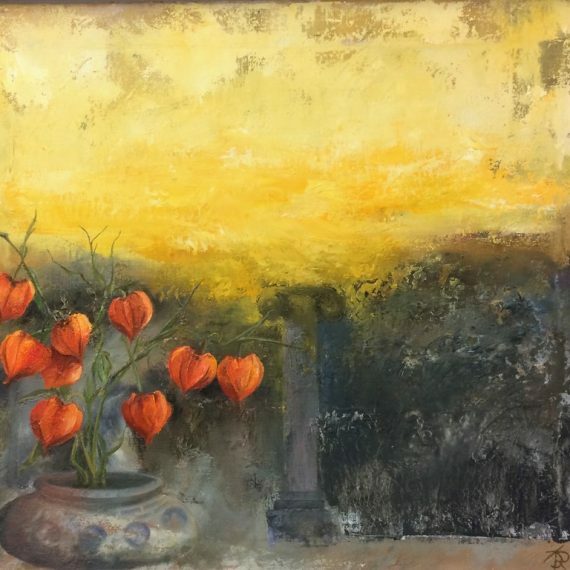 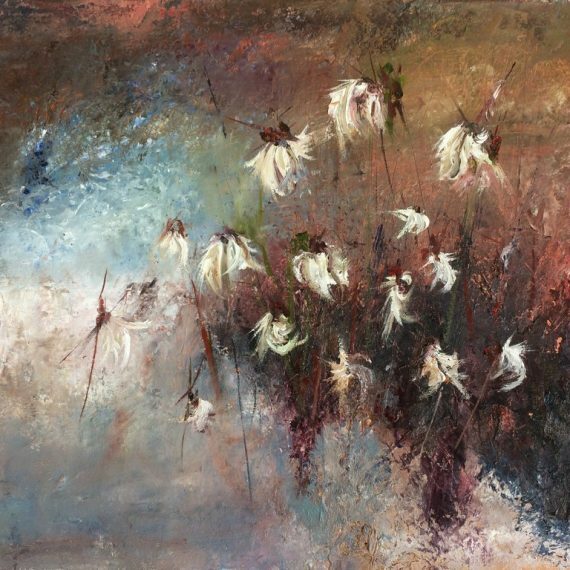 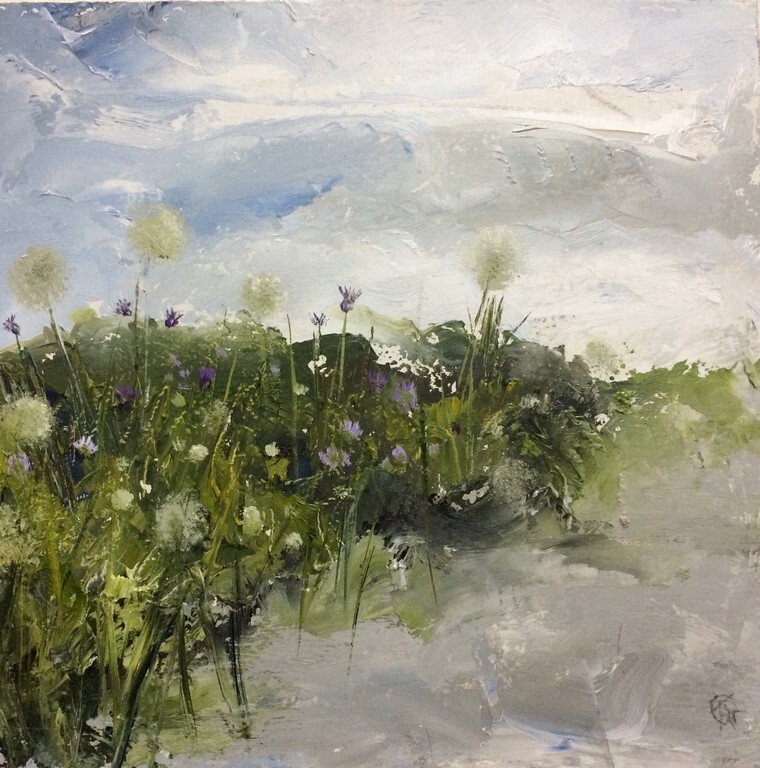 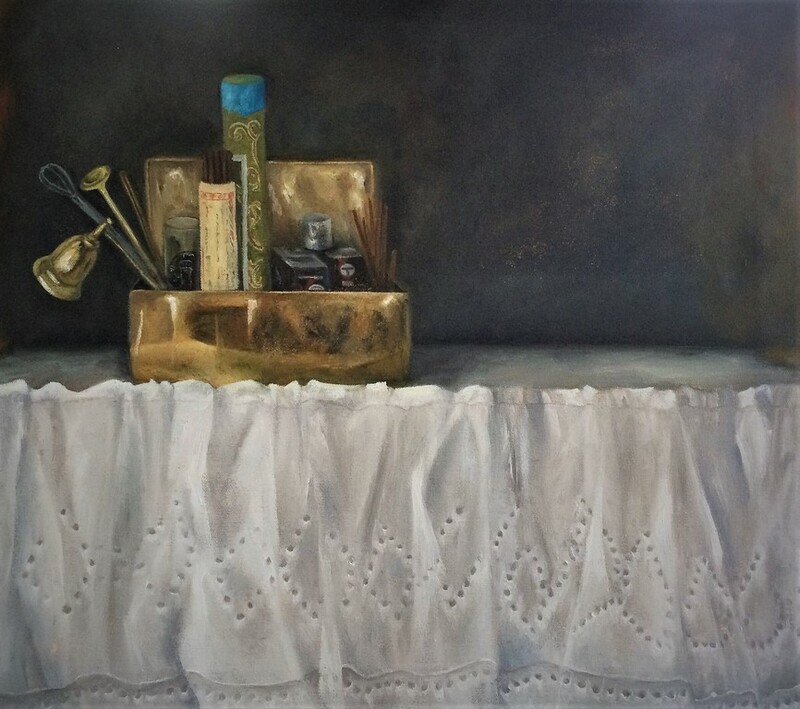 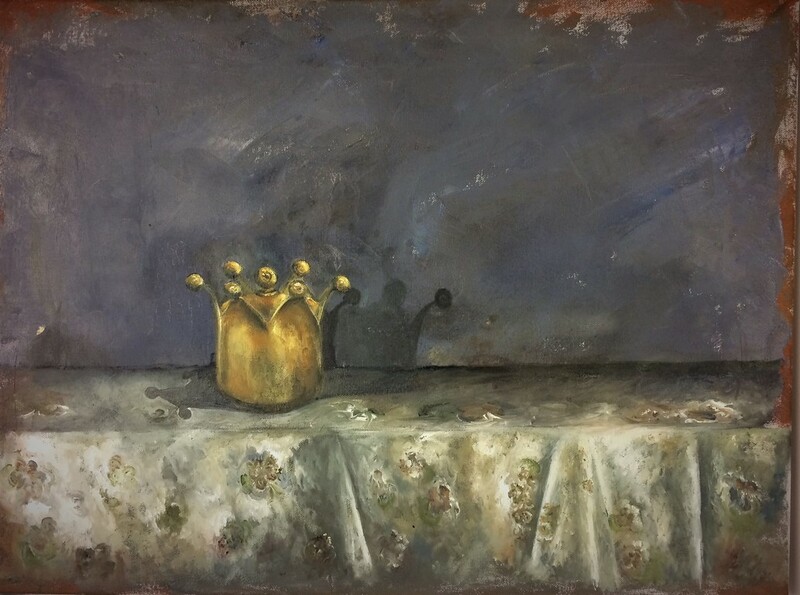 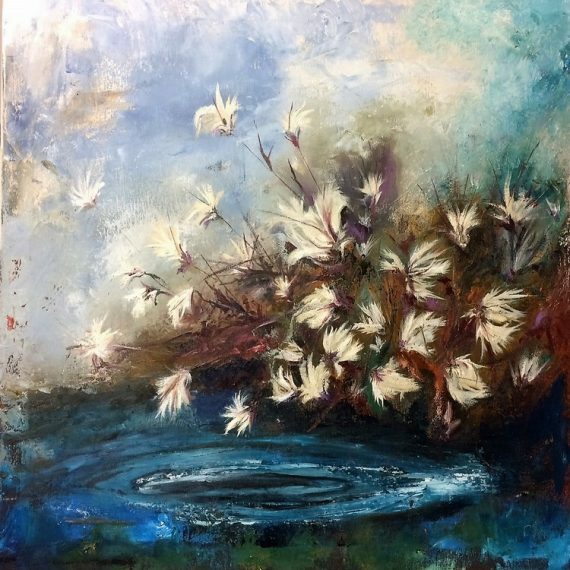 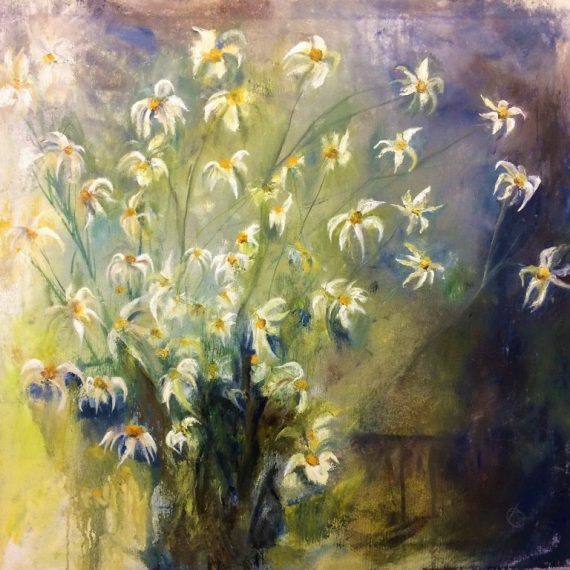 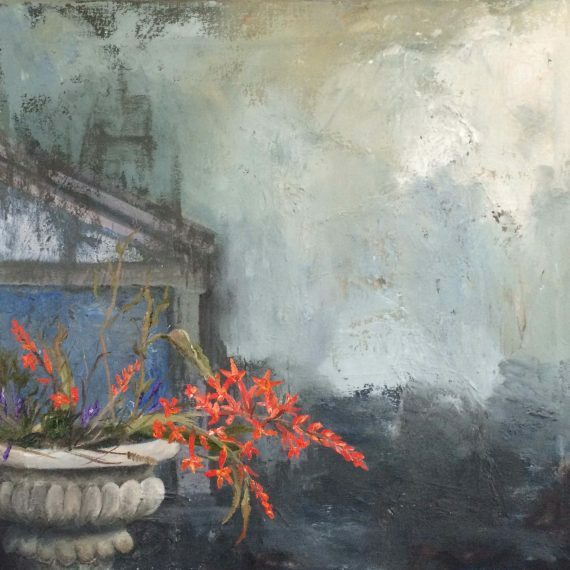 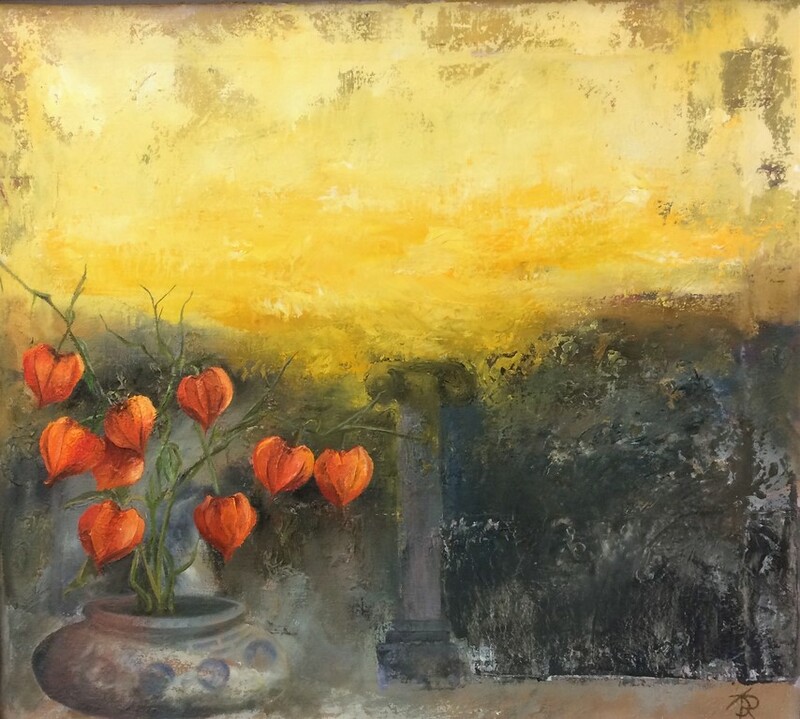 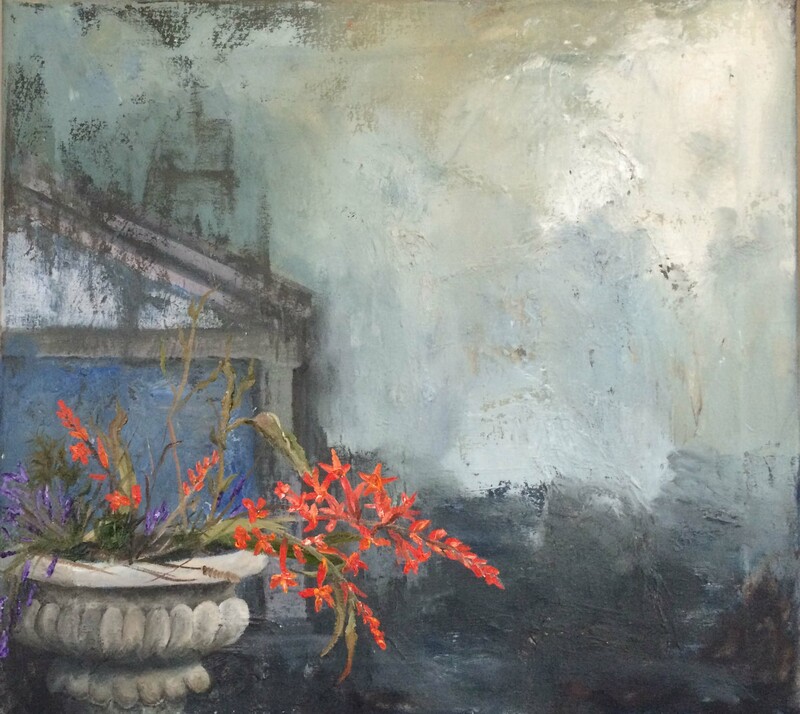 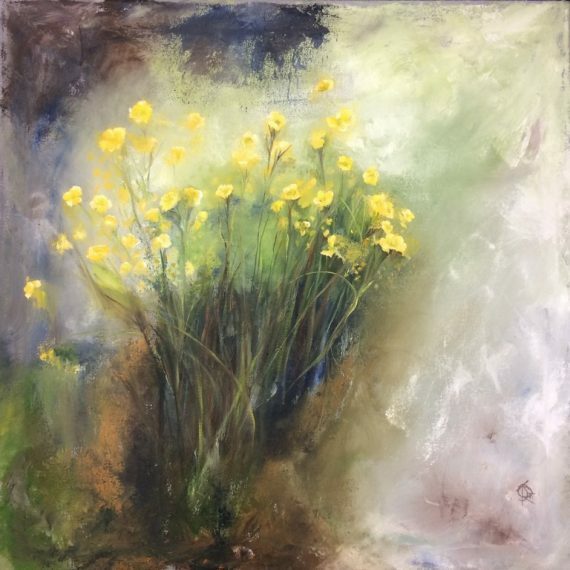 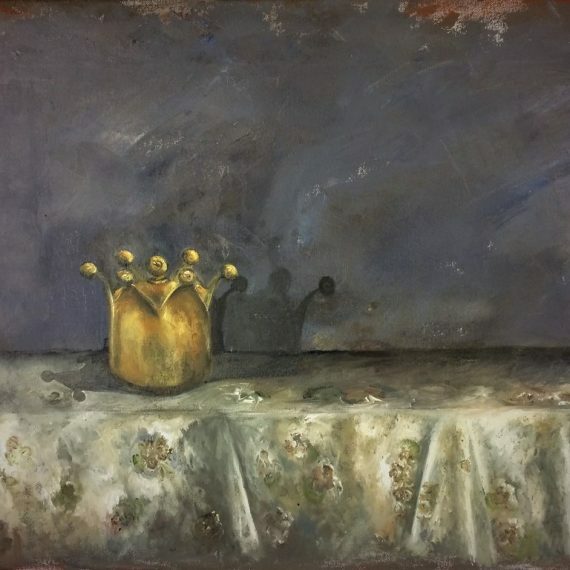 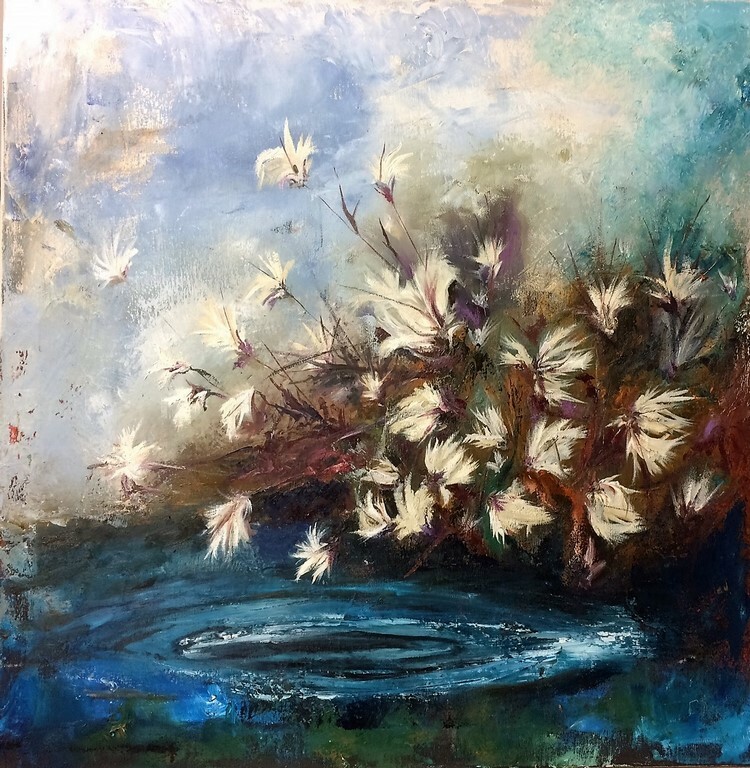 Janet Graham works from her studio in Donegal and has exhibited in many group and solo exhibitions. 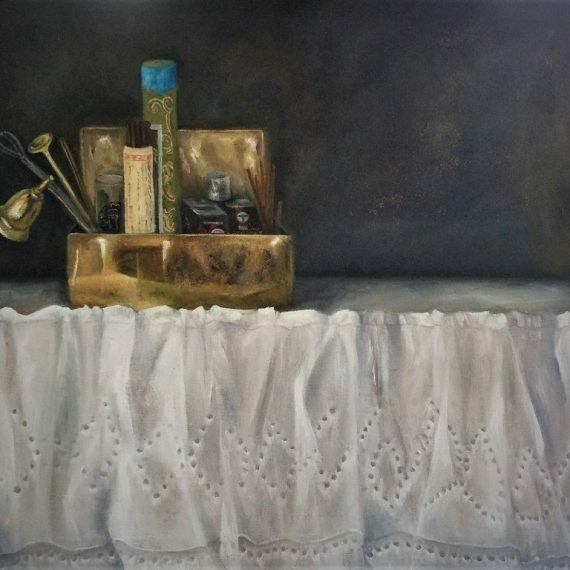 Her work is held in collections in Europe, USA and Japan.